Yeni Cami Mosque – Istanbul, Turkey The New Mosque (Yeni Camii) in Istanbul is not that new – it was built in the 1600s. 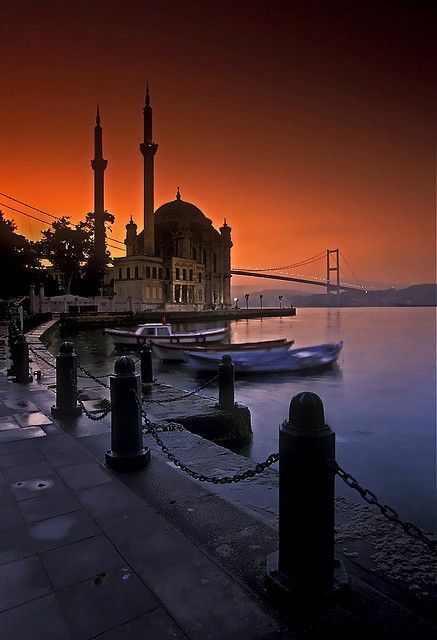 Located on the water’s edge next to the Galata Bridge, the Yeni Camii has become a defining feature of Istanbul’s skyline. 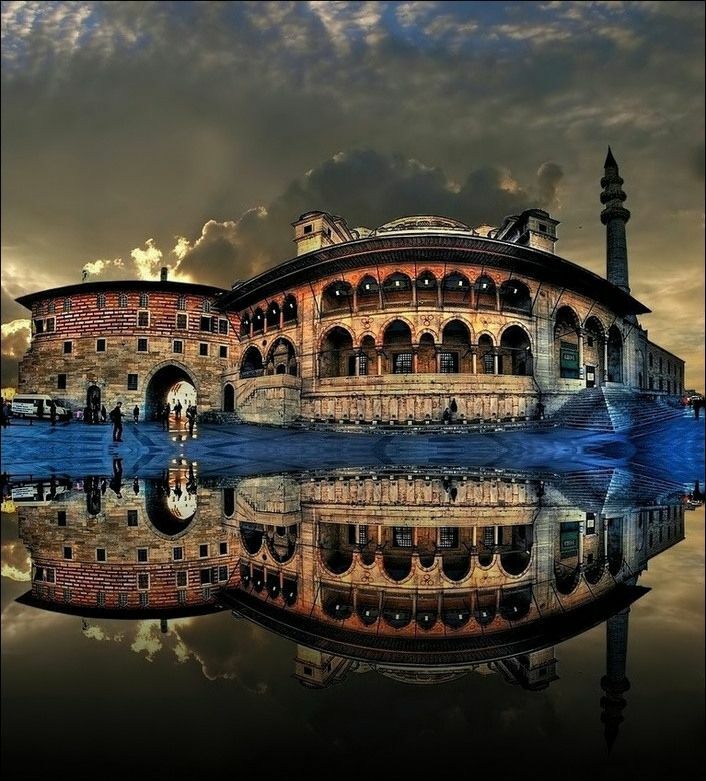 ORTAKOY MOSQUE : was built by (Armenian Architect) Nigogos BALYAN. in Baroque-style for Sultan Abdulmecit, between 1854-1855, in Istanbul. Nigogos new desing was tried in This Mosque and Dolmabahce Mosque. 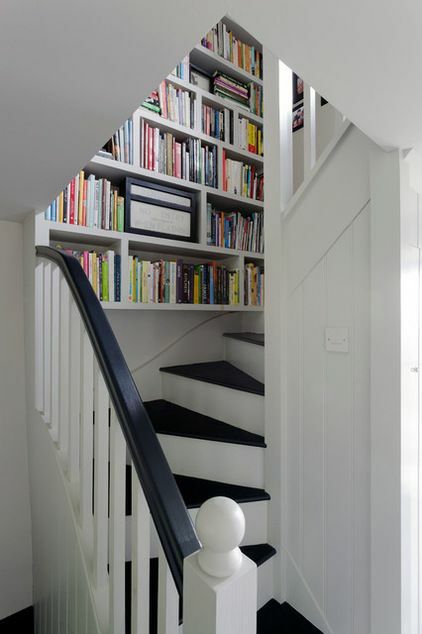 Farmhouse Staircase by Inspired Design Ltd This staircase had to be replaced, so O’Mara built in a wall-to-wall bookcase, both as a storage solution and to create a colorful feature in an otherwise dead space. She used Farrow & Ball Railings paint on the steps to highlight the geometric shapes.